This guide shows you how to back up databases to Alibaba Cloud Object Storage Service (OSS) in real time. This article describes how to back up databases, including the local Internet data center (IDC) databases, public network databases, databases not hosted on Alibaba Cloud, Relational Database Service (RDS) databases, and Elastic Compute Service (ECS) user-created databases, to Alibaba Cloud Object Storage Service (OSS) in real time. Alibaba Cloud OSS supports Standard, Infrequent Access (IA), and Archive storage classes. 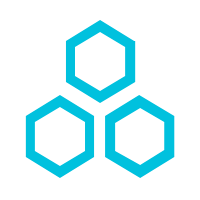 You can use the Standard storage class of OSS to store image, audio, and video files for apps and large websites. You can use the IA or Archive storage class as a low-cost solution for backup and archiving of infrequently accessed data. 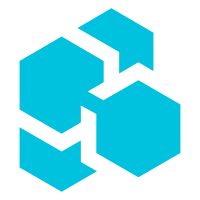 OSS is applicable to storage media for database backup. 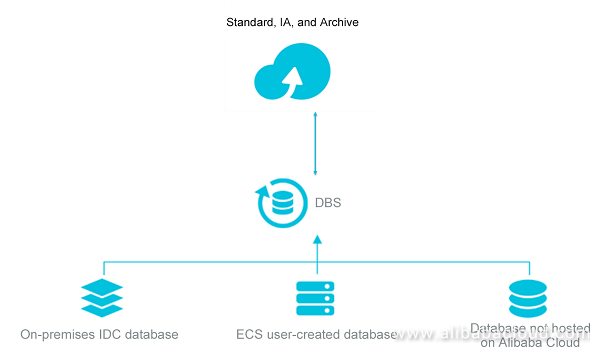 Alibaba Cloud Database Backup (DBS) is a cost-effective database backup service that provides continuous, powerful protection for data in enterprise data centers, clouds of other cloud vendors, public clouds, and other environments. 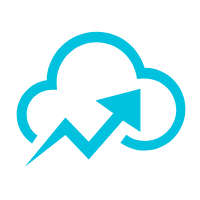 DBS provides an overall data backup and restoration solution, which delivers capabilities of real-time incremental backup and data restoration within seconds. 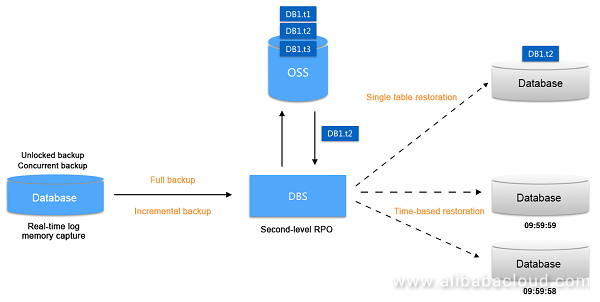 With DBS and OSS you can perform a full backup or real-time incremental backup and second-level RPO. Based on the high performance and easy expandability features of OSS, DBS realizes in-depth optimization to allow efficient database backup to OSS. Remote disaster recovery: OSS supports cross-region data duplication, which can be used for remote disaster recovery, enhancing data security. Encrypted data transmission: Users can use SSL to encrypt data as needed, securing data transmission. Encrypted data storage: Users can encrypt data to be backed up to OSS, ensuring data privacy. Verification anytime: The validity of database backup can be verified anytime. Size dividend: Using OSS to store backup data reduces the storage space cost. Pay-As-You-Go billing based on the amount of storage space you use: One-time substantial investment is not required. 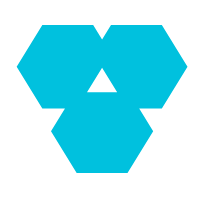 Automatic storage classification: OSS supports Standard, IA, and Archive storage classes. Long-term archiving is applicable. Elastic expansion: OSS seamlessly supports requirements of enterprises in various development phases. Check the backup plan configuration. For more information about using Alibaba Cloud Object Storage Service, visit the official product guide. Interesting and it requires a lot of consulting with the clients on what they want, RTO, RPO, HA, relaibility...I could not see MariaDB -TX.